Interferences from a malocclusion can prevent the jaw from fully sliding into its anatomically correct position. This means that the muscles of the jaw and neck are never able to fully relax. This may result in severe headaches, neck aches, and tooth pain. Many patients may develop bruxism, or teeth grinding, as their jaw seeks its natural position. Bruxism can cause loss of tooth structure and receding gums. It may also necessitate the need for dental treatment if the teeth are affected severely enough. Over time, patients may develop temporomandibular joint (TMJ) issues if interferences go untreated. During your examination, your doctor will examine your jaw closely and evaluate for signs that your bite may be off. Some signs include the uneven closing of the jaw on both sides, popping or clicking noises upon opening or closing, wear facets in areas where the enamel has been ground away, or fractured teeth. 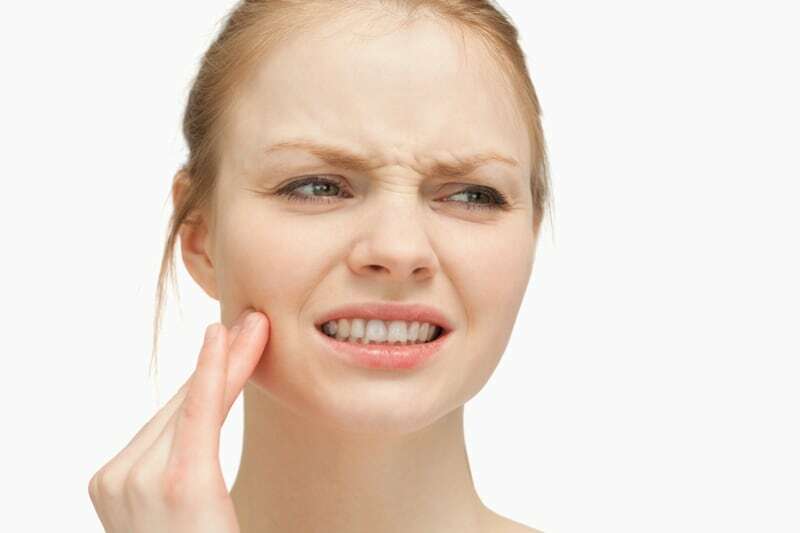 Chronic symptoms of bruxism, such as headaches, neck aches, or jaw pain, are also clues that the bite may be off. Before the procedure begins, Dr. Kwok will have you bite on a very thin piece of colored paper. The paper transfers color to the areas where contact occurs. The doctor will then smooth the area where the marks have been left by removing just enough of the tooth or restoration to eliminate the interference. This process will be done on all areas where the paper left color on the tooth until the teeth meet together in a proper position. To determine whether you need an occlusal adjustment, give us a call today at (619) 543-0905 to schedule your consultation with Dr. Kwok.